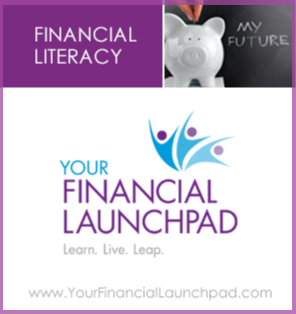 This month's event is sponsored by Your Financial Launchpad — Financial Literacy Education to Help You Master Your Finances, Feel Confident About Money, and Get Better Results As an Investor. This month OREIO welcomes back Jeremy Silburt as our guest speaker. He’s a local developer who started his journey only a few years ago when was a student in university with the development of student housing. Today, Jeremy is undertaking much more ambitious projects. Through a series of progressions, Jeremy is now undertaking large scale in-fill development in Westboro. Jeremy will showcase a “rescue” project on Woodroffe Ave that ran into trouble. You won't want to miss this story! Note to OREIO members with active memberships: Regular events are included with your membership. Guest/visitor passes are $25 if purchased on the OREIO website in advance or $30 at the door. Annual memberships are only available for purchase on the OREIO website.